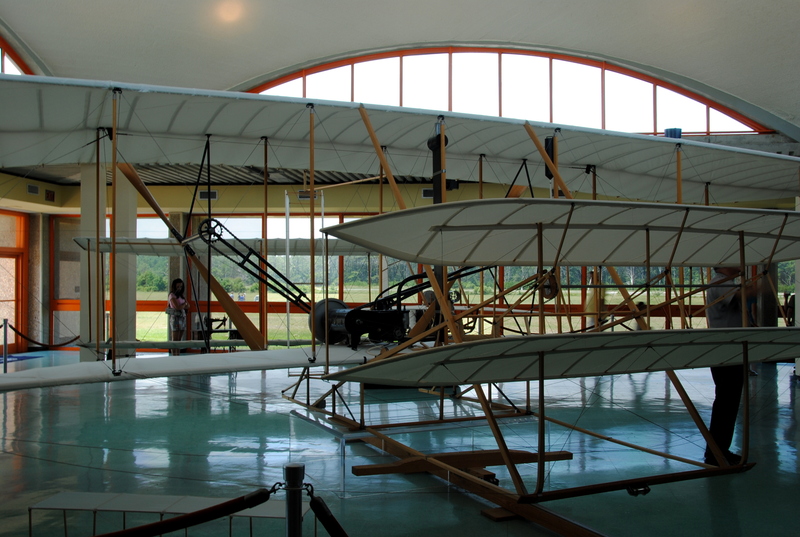 Why Did the Wright Brothers Go all the Way to Kitty Hawk for their Flights? Why did the Wright Brothers go all the way to Kitty Hawk on the Outer Banks of North Carolina for their flights? Why not work at home? They heard it had the right land and wind conditions. The actual distances of their flights aren’t that impressive empirically, but to consider the reality of flight takes it to a whole new level, pun intended. There were 66 years between Kitty Hawk and going to the moon. The exponential rate is astounding. Of course, all elements weren’t exponential: engine power was already on its way. But regardless the compounding intelligence to create planes and then space travel is remarkable. No wonder it stopped the world to watch it happen.